Reward them – If you really want to encourage good dental care for your child, they need to know what they are getting out of it. One of the best ways to accomplish this is by setting up some kind of awards system. 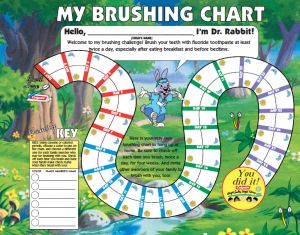 If they brush their teeth without complaint, give them a sticker to place on their BrushChart. Once they have earned enough stickers, they can take a trip to the park or do something else they enjoy. Use TV and books to get the message across – Kids will sometimes be more receptive to information when it isn’t coming from their parents. Look for books and TV shows focused on dental care to help them to understand why brushing their teeth is important. Have fun with it! – Dental care doesn’t have to be just another chore! Make it fun by brushing to one of their favorite songs. 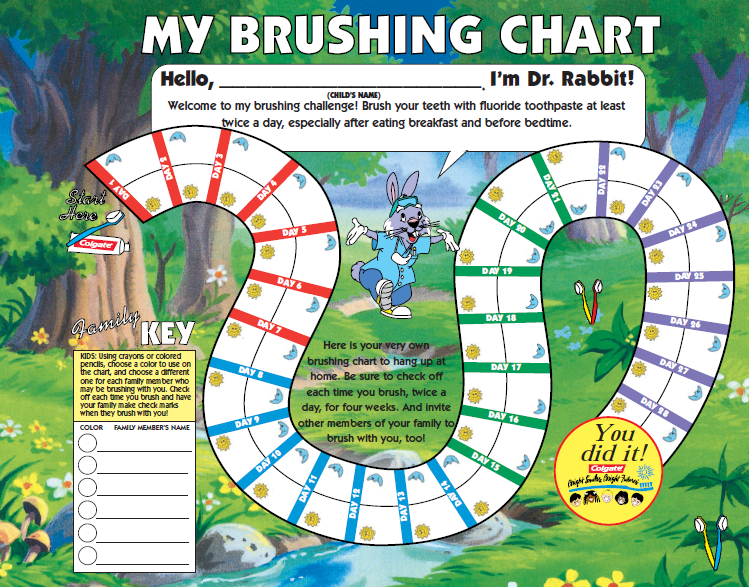 This will not only make brushing more fun, but it is also a great guide to let kids know exactly how long to brush their teeth. When you encourage your child to take care of their teeth and gums properly from a young age, you are setting the stage for a lifetime of optimal oral health. If your child is due for a dental care appointment, please contact us today!